The Compared Molecular Pathology Service (PMC) located at the Cancer Research Center (CIC), is a Central Service for Research Support. PMC has two different functions of interest for the entire University Community. 1) The Compared Molecular Pathology unit analyzes samples of transgenic, human and plant animal and (2) offers a complete and variable range, designed and adapted to each request, of histological, immunohistochemical and molecular analysis techniques. The PMC unit is certified in Quality by ISO9001: 2008. Routine tissue processing and histological staining. Immunohistochemical Techniques. Protocols are developed for each antibody requested, as well as immunohistochemical techniques with the antibodies already in place, (detailed in the information of our Unit). Microarray Tissue Techniques (TMA). It allows the simultaneous (morphological, molecular) study of a series of cases with minimal variation bias. The pathologist responsible will diagnose the samples processed in the PMC unit, if the investigator requests the service. ARIOL: Automated image analysis system for the quantification. DOT SLIDE Virtual Microscopy, to scan samples. Collaboration with the Communication Service of the Cancer Research Center with theoretical and practical teaching. (detailed in the information of our Unit). 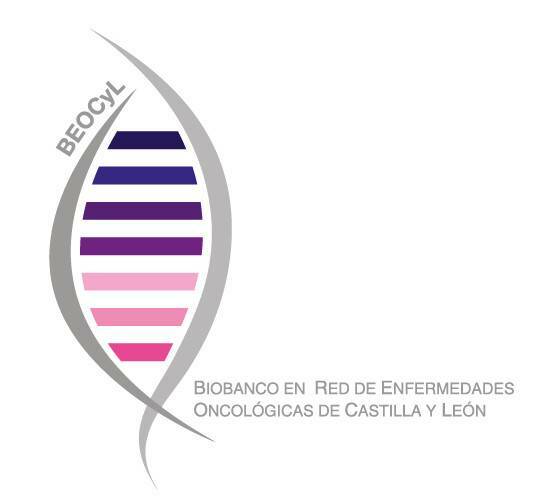 2) This Unit is also a Coordinating Node of the Biobank in Network (BEOCyL). The Compared Molecular Pathology Unit coordinates all requests for tissue samples from the seven Biobanks that make up the Network and from researchers. Request of tissue through the Network of the National Platform of Biobanks. The external Biobank Committees evaluates researcher applications. 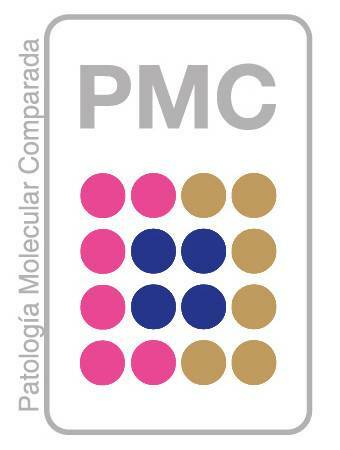 The Compared Molecular Pathology unit is a research support service and is associated with the NUCLEUS Service of the University of Salamanca. CMP offers its services to all the Researchers of the Cancer Research Center, where it is located, and to all the Centers of the University of Salamanca (IBFG, Departmental, INCyL, Hospital Clínico Universitario...) and to other Spanish centers.